This wonderful inner journey in time and space takes us back to the moments of the creation of the Alliance of Light, when we received the original Divine commission in our chosen Destiny according to the stellar codes of our being. 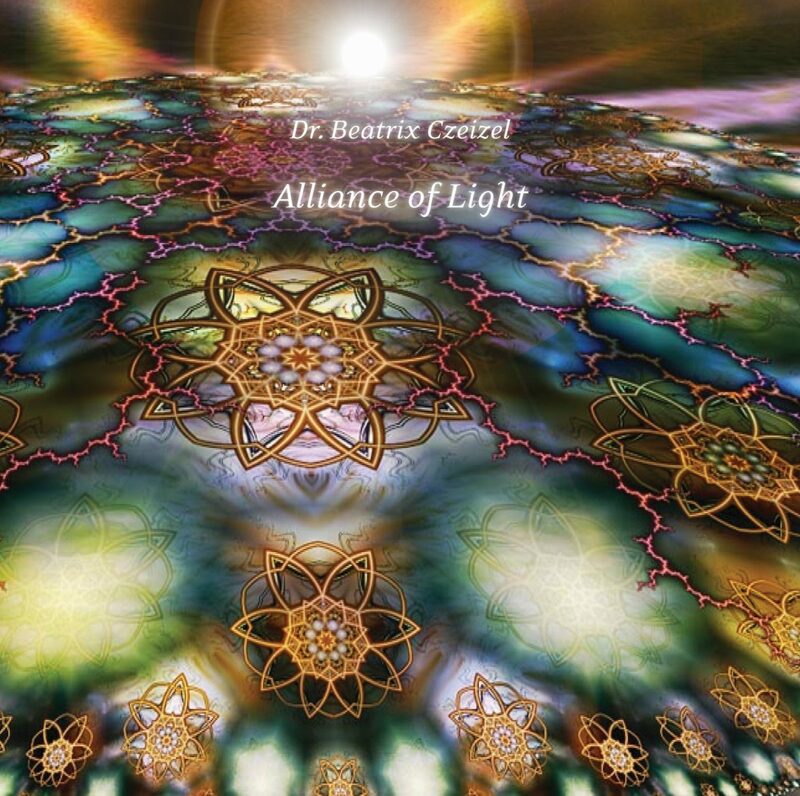 Through this meditation, we can recognize again what mission tasks our life is driven by and we can come to feel what role we have taken on as a member of the Delegation of the Alliance of Light in the present fate of Planet Earth, in the joint creation of the possibility of the Ascension. This meditation is actually a melody that resonates to collective Unity. It would like to connect the hearts of Lightworkers again in the pure spiritual joy of remembering our destiny.